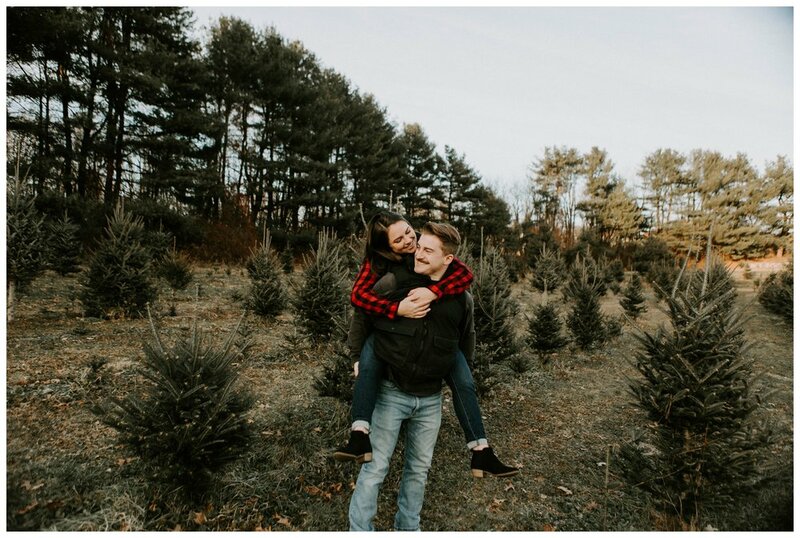 A Winter Engagement at Mistletoe Christmas Tree Farm in Stow, MA. 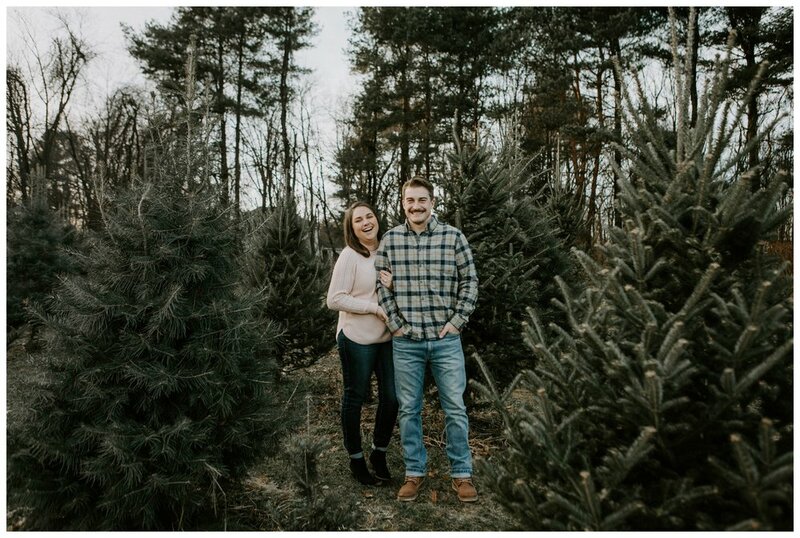 Anna & Ryan LOVE the holidays, so they knew they wanted their engagement shoot to be at Mistletoe Christmas Tree Farm in Stow, MA. They brought their A game and their flannel blankets, getting all snuggly with cups of cocoa for their session. 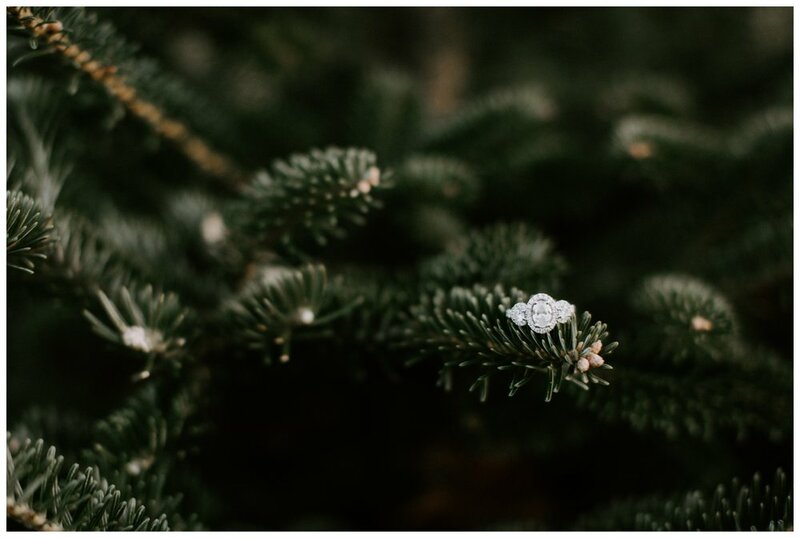 They love camping and hiking, so they’re going for a rustic and romantic theme for their fall wedding at Longlook Farm in Sanbornton, New Hampshire. I can’t wait!! 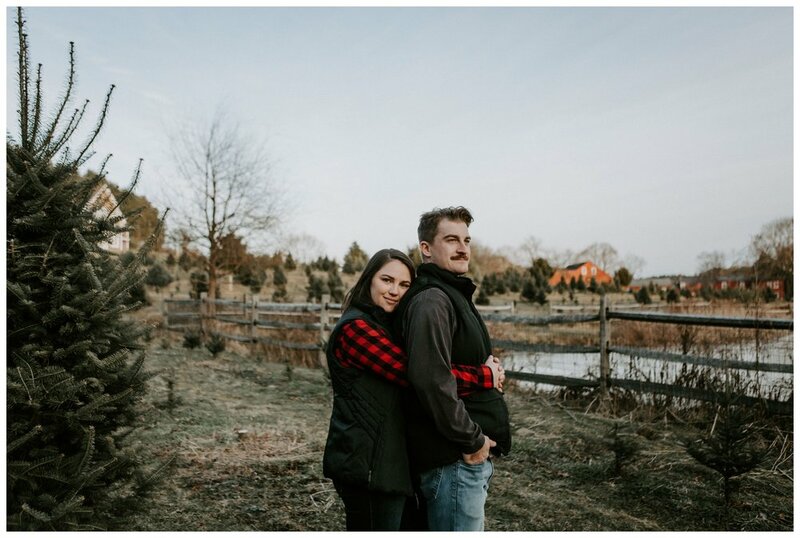 Looking for more engagement session inspo?